The global mobile gaming market is growing at exponential rates. With smartphone sales shooting up by nearly 50%, the demand for mobile games for both iOS and Android has been on the rise. In fact, as per the well-known researcher Luke Wroblewski, more mobile phones are sold over 24 hours than babies born. These mind-boggling statistics very aptly prove that the demand for mobile phones including games will definitely see an upward trend in the future. More people are coming with creative game ideas for smartphones but either lack the skills or don’t have enough time to build the game. So, what’s the solution? One word – Outsourcing! In recent years, people are outsourcing their game development projects to regions such as Eastern Europe, India, China, Korea, Philippines and many more. However, everything is not easy as it seems when we talk about outsourcing a Mobile Game Development project. So, before you dip your toe into the waters of Outsourcing, take some time out to consider the following aspects to avoid hassles later on. When you are out on the hunt for the best Game Development Company, there is a good chance that you will get bids from various companies. You, however, need to be extremely careful in short-listing the companies. Go for a company which has at least 4 to 5 years of experience in the game design & development landscape. What you could do is ask for their samples including artwork of the games designed. If they have a sizeable portfolio consisting of good work, you can consider them. 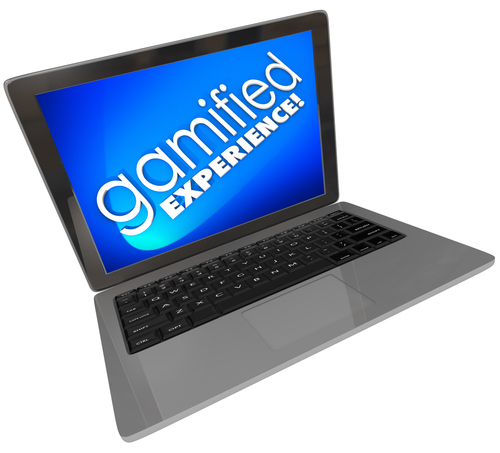 Furthermore, ask whether they have in-depth experience of using game engines such as Unity3D. Chances you will also ask for proposals from these companies. Look out for companies that send creative proposals to stand out. Remember, experienced companies who have genuinely worked under this landscape will provide you with clear proposals and a good portfolio. Never believe companies to what they say, instead ask for concrete proof of their experience! Experienced game developers have detailed understanding about UI design, 3d modeling & rigging etc. Most people don’t bother to define the scope of their game development project. So, what’s the big deal with that you might think? Well, it could create problems at a later stage. Best thing to do is have a clear written scope of your project to avoid confusions later on. Consider this example. You might want to have m-commerce functionality with your game but forget to communicate this to the outsourcing team. Later you realize this and ask them to incorporate this particular feature. It might very well create problems because the developer will have to spend extra time. So, better to have a well-defined scope for your project from the beginning! If you want the developer to help you upload the game on App Store or Google Play Store, include that as well within the scope of your project. Cost is the biggest factor why people choose to outsource their projects to countries such as India. 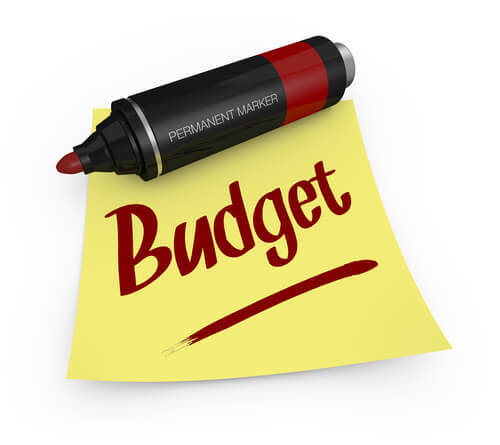 When choosing your outsourcing company, have a little idea about your budget. It helps you during the negotiation process and speeds up the entire decision making process as well. Spend some time working on how your game will be like including your finances. Also, decide on your maximum budget. All this information will help you during the initial talks with a prospective developer. 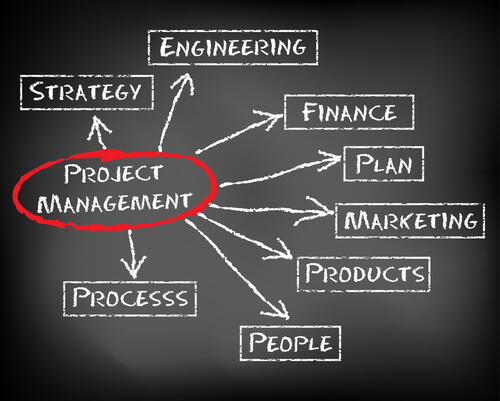 Don’t hesitate to ask about the project management processes. 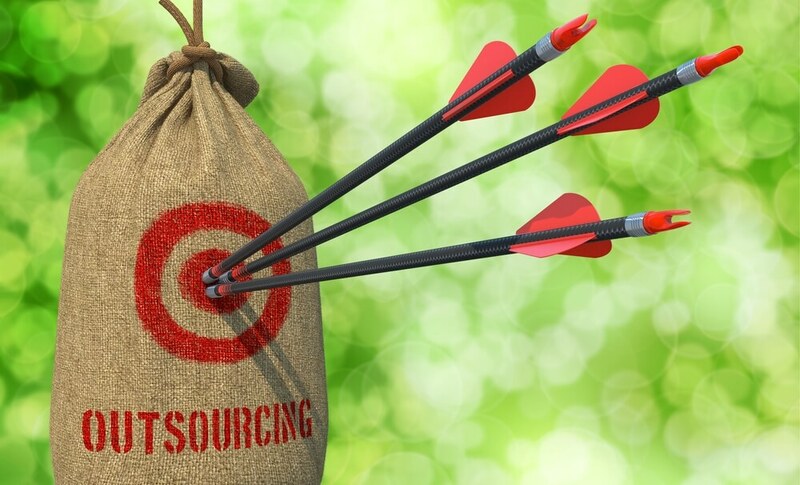 Find out to what level the outsourcing company will involve you in the development process. Many experienced companies have dedicated project managers who regularly report the progress of your project in a timely manner. Most importantly, they also involve you in all the processes right from starting to end. For instance, we at, Credencys follow the Agile Scrum Development Methodology and promise tangible delivery every 15 days and even have project management tools such as activeCollab in place for the convenience of our clients. It is important to remember that communication will be the key to the success of your project. Ask the prospective candidates their communication policies to have a clear idea. After all, you would not want to have a bitter experience of getting no replies from the developer after repeated attempts. Ask them which tools they use for online chat, (audio/video) web conferencing etc. Also, ask about the manner in which they will be offering the technical support. 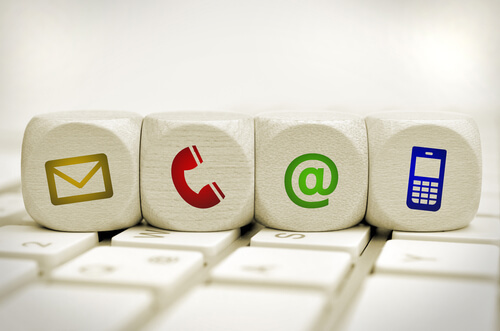 Communication happens to be one of the biggest challenges when it comes to outsourcing. Go for companies which have transparent communication policies. It is even important to find out whether the developer can fluently converse in English or not. If not, communication problems might arise in future. Outsource your projects to companies that have proper Communication Infrastructure, Protocols and Procedures in place. Make sure before choosing your outsourcing service provider, you find out there are no hidden charges whatsoever. 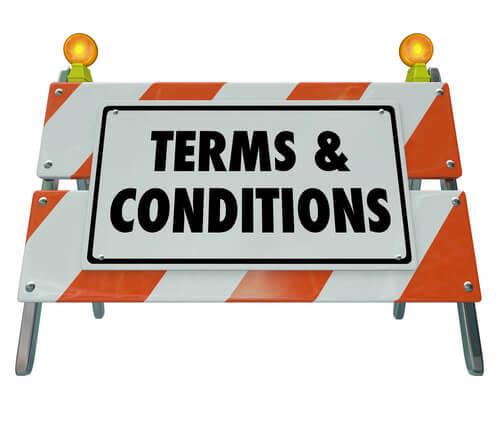 Be crystal clear about the terms and conditions of your contract. Double-check whether your sensitive data is safe in the hands of your outsourcing service provider. Ask if the company is ready to sign a Non-Disclosure Agreement for sensitive projects. Selecting the right outsourcing company for your game development needs might seem a challenging task after you have gone through the above details. However, with proper research you can indeed get the best developers for your project. Be thorough with your project needs, decide on a budget and communicate your expectations clearly and you should be through! Good luck!